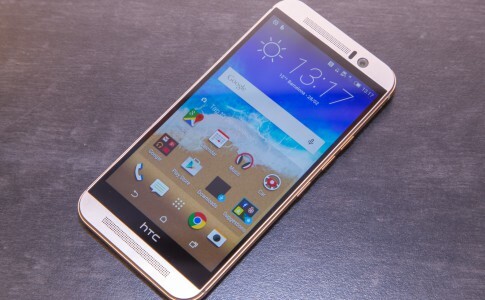 HTC One E9+: Flagship spec only at RM1899? 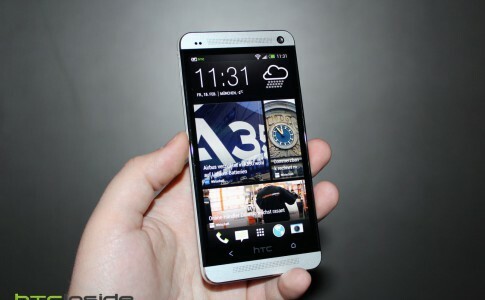 “Aero” will be the new flagship line of HTC? 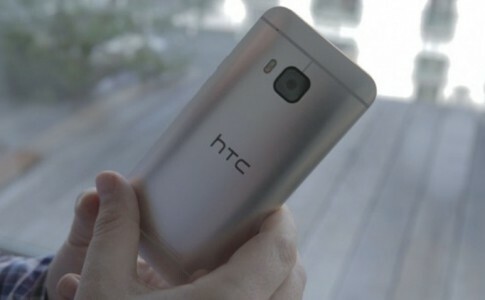 Camera upgrade and more! 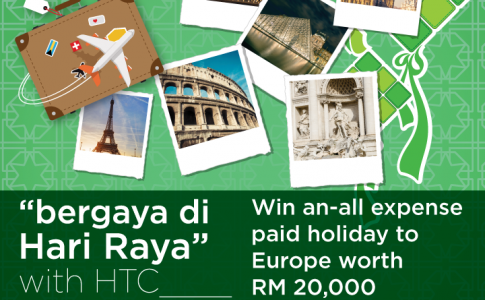 Buy a HTC smartphone and stand a chance to win an Euro trip! 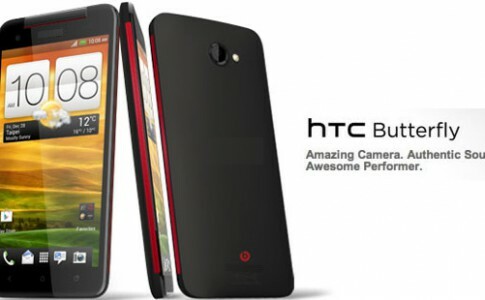 HTC Butterfly J released in Japan – 2K display, Duo Camera, and S810 processor! 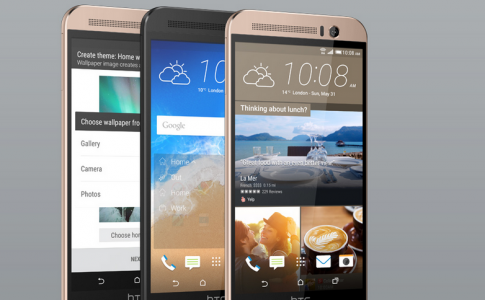 Maxis bundled HTC One M9+ starting at RM1699! 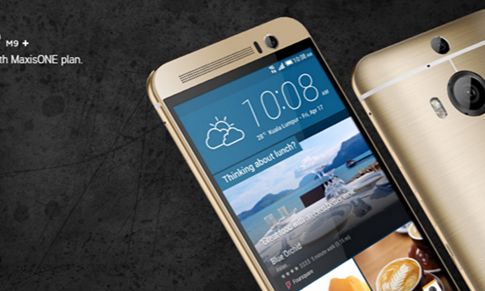 More variants of the HTC One M9 and M8 leaked online! 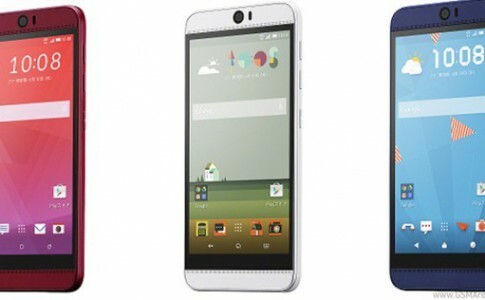 Huawei Butterfly 3 appeared online with 12MP front camera!